Hi Frugalistas! 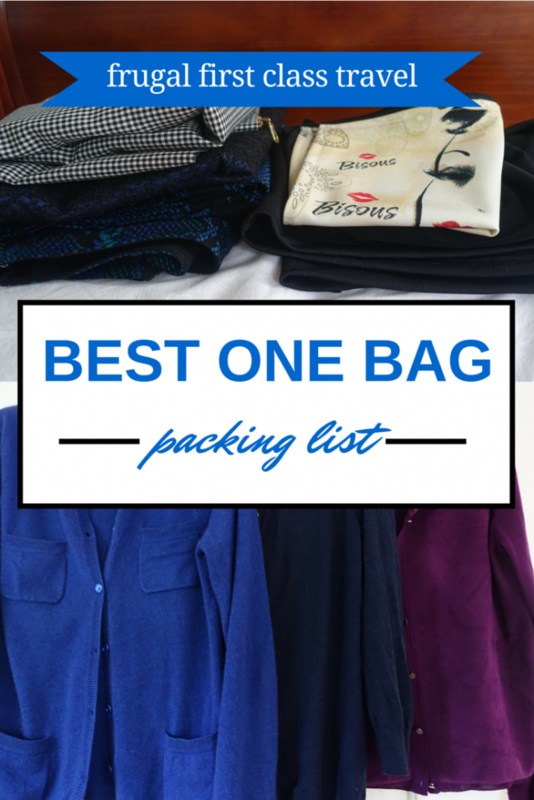 I’ve written a lot about the mistakes people make with their packing. So now I’m sharing what I take when I’m travelling. 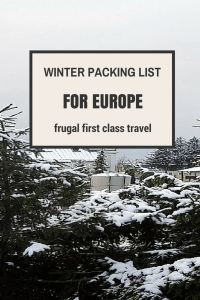 This list is my basic packing list that will do all, for one bag travel that lasts for a week plus, and can be adapted to any situation from a winter trek through Europe to a 10 day tropical resort chill out. 1. I don’t normally pack shorts. Unless it’s to a resort. I just don’t like them for every day wear, and prefer to wear a skirt or dress if I want to have bare legs in the city. In Europe they are occasionally worn by locals, but tend to be the wardrobe of visitors. 2. 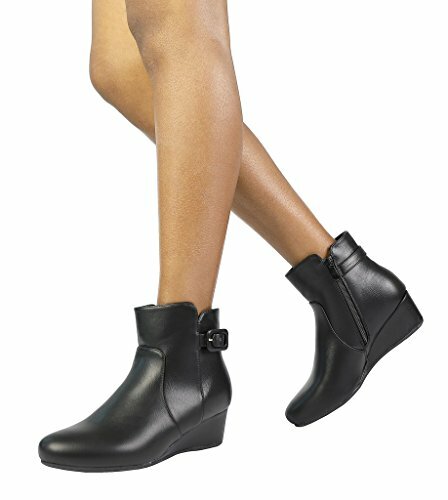 Two pairs of shoes – I know everyone is going to groan on this one, but really, if you can discipline yourself to do it, your life will never be the same again. 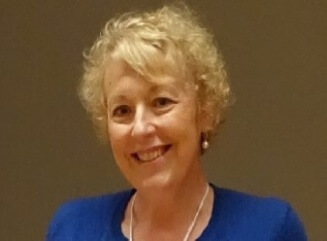 Shoes take up so much space in my bag – space I would rather fill with shopping, or increasing my choice of clothing…..My only exception is thongs/flipflops/jandals for resorts and if you are using shared bathrooms. Then it is a health and hygiene necessity. 3. Accessorise, accessorise, accessorise. I take costume jewelery, scarves, and a couple of belts to make my outfits look and feel different. 4. Consistent colour palette so any article of clothing goes with anything else. Think black, grey, white, purple, livened up with red, blue and any other colour of your choosing! The concept of making sure every item of clothing goes with every other item of clothing can be difficult to grasp. 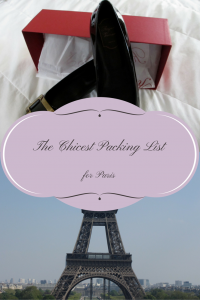 But this is the key to packing light, and still having plenty of choices. Forget outfits of clothes, and think “everything goes with everything else” and you will never run out of combinations to take out of your bag. 5. More tops than bottoms. You can get away with fewer bottoms (pants/skirts/shorts) as the basis for your wardrobe, and make room for more tops. This will make it seem like you’ve got more choice. 2 pairs of shoes, appropriate for the climate and what I’m doing. In reality, this means ankle boots for winter, a pair of really comfy flats for almost all the rest of the time, and a pair of sandals for the heat. And the thongs/flipflops/jandals for when I need them. A coat – except for the tropics. I take a leather jacket or trench most of the year round, and a down coat for the winter. To be worn rather than packed. Thermals – a necessity for many winter locations, but I often take a thermal top for extra laying without bulk if the weather is perhaps unpredictable (like going to Europe in Spring and late Autumn). Night attire for bed, but leave the dressing gown and slippers at home……. Swimming costume – only if it is likely I am going to need it. The reality is that unless you staying somewhere with a pool and it is the right time of the year you just aren’t going to wear it. A microfibre towel – to be used as an extra towel if needed in the hotel, a picnic rug, a wrap for draughts. Toiletries. I put them into a plastic ziploc bag even if I am planning on checking luggage. It’s just a good discipline to be in, and it means you don’t waste space on things you won’t need – you do not need to pack a whole bottle of shampoo. 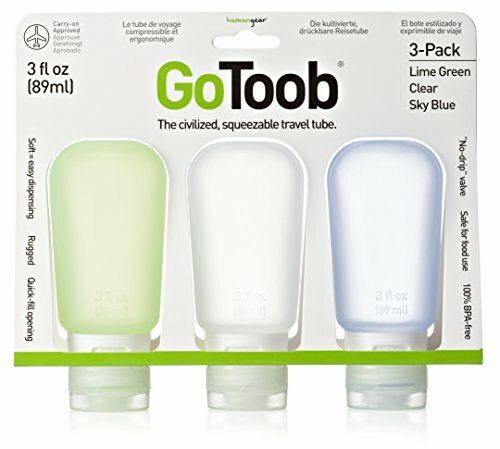 I love Go Toobs to pack my liquids in. A folding umbrella. The smallest, lightest one you can find. I pack everything in packing cubes. If you haven’t used packing cubes, I promise they will change your life. 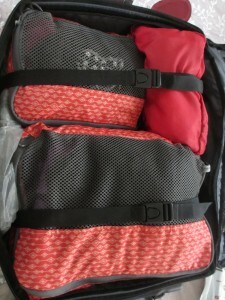 You can read my packing cubes review here. 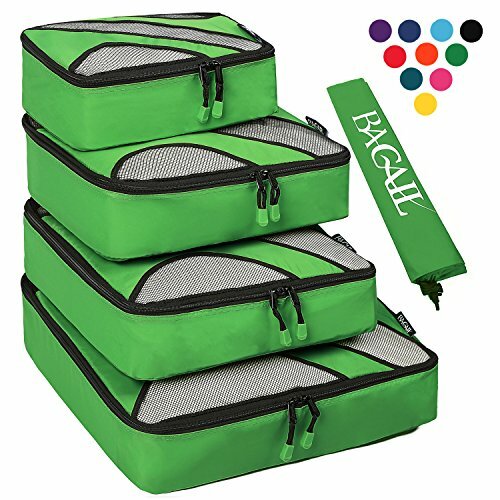 Australian and New Zealand readers should check out my favorite packing cubes right here. Add in your guide book, copies of documents and you’re good to go – in just one carry on bag! I’m going on a trip in March that will be two days in Quito, 5 days on a tiny boat (38 passengers) exploring the Galapagos Islands, then 3 days at a lodge on the Amazon that is reached by canoe. I’m scratching my head at what to pack. No formal night on cruise, of course. I do like to dress nice for the plane trip down and back. I’m packing this weekend for a trip to Dubai and then Phuket and am stressing over the mountains of clothes I’ve ironed. Some of them are going to be disappointed not to make the cut! I haven’t yet been able to do a trip with 2 pairs of shoes if I’m doing a lot of walking. My feet need some variety and we tend to do a lot of water things so I need special shoes for that too. For me electronics – camera, extra lens, Mac, iPhone, etc. are the things I’m least successful at limiting. Thanks for giving me a reference point to curb my excess! 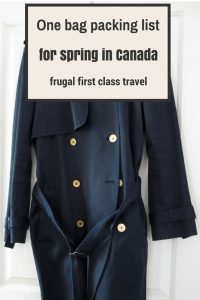 Check out my latest post – an interview with Alex from Travel Fashion Girl – she goes for 3 pairs. And I must admit when I’m off to hot climes I do throw a pair of flip flops in as well. Obviously if you have particular issues with your feet it’s more important to do what’s going to work for you rather than slavishly follow someone else’s rules. I’m certainly going to try your ideas. However, I always need a good pair of walking shoes as I do a lot of walking/hiking, a pair of flats and some sore of comfortable sandal. I am giving up on heels. Going to the Blue Ridge mountains in June; will watch what I pack. Thanks. I love the packing list, but I have to disagree with your shorts comment. I live and travel throughout Europe and everyone wears shorts.